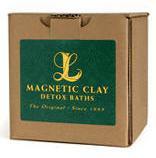 Formulated from montmorillonite clays and natural calcium bentonite Edible Earth is a wonderful way to detoxify and revitalise the entire digestive tract. 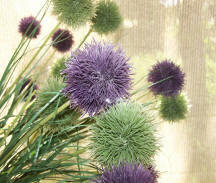 In addition to it's general cleansing action, it provides a rich spectrum of 57 bioavailable ionic minerals. 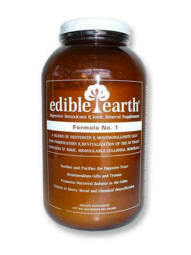 Edible Earth incorporates the finest healing clays, chosen from pristine subsurface sources for their purity and broad health benefits to the user. 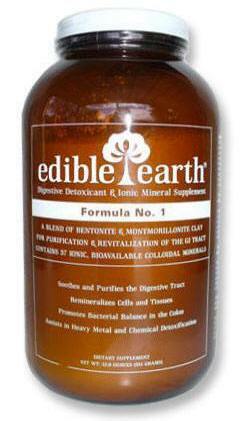 Edible Earth draws its detoxifying ability from the favorable action that calcium bentonite and montmorillonite clay has upon the GI tract through its absorption and adsorption of various toxins, pathogens, metabolic wastes, and heavy metals.